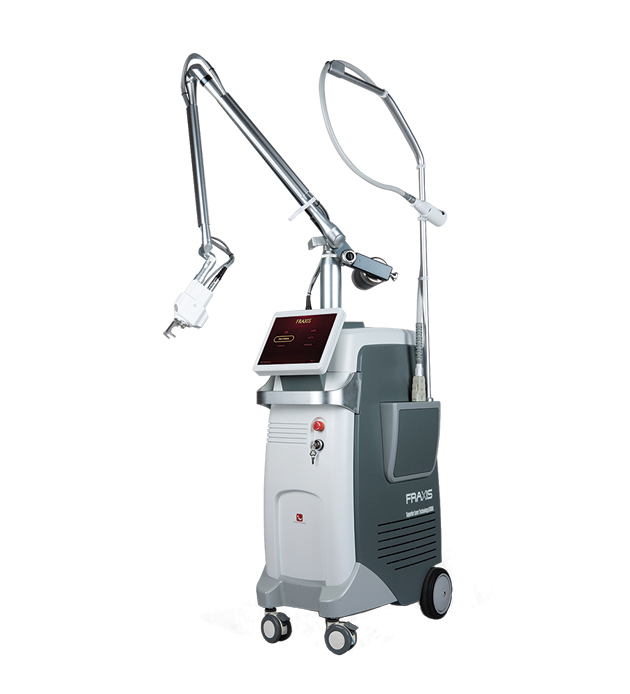 Etherea MX is the single light-based solution that can transform your practice. 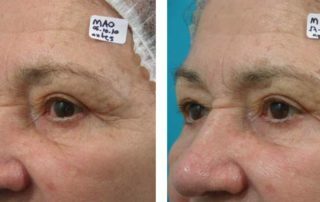 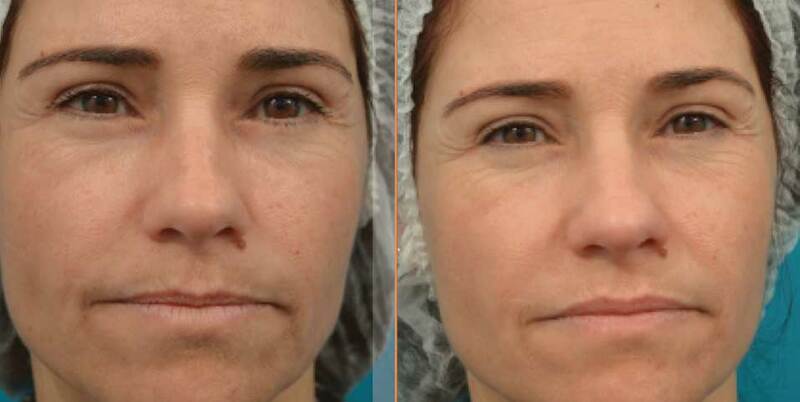 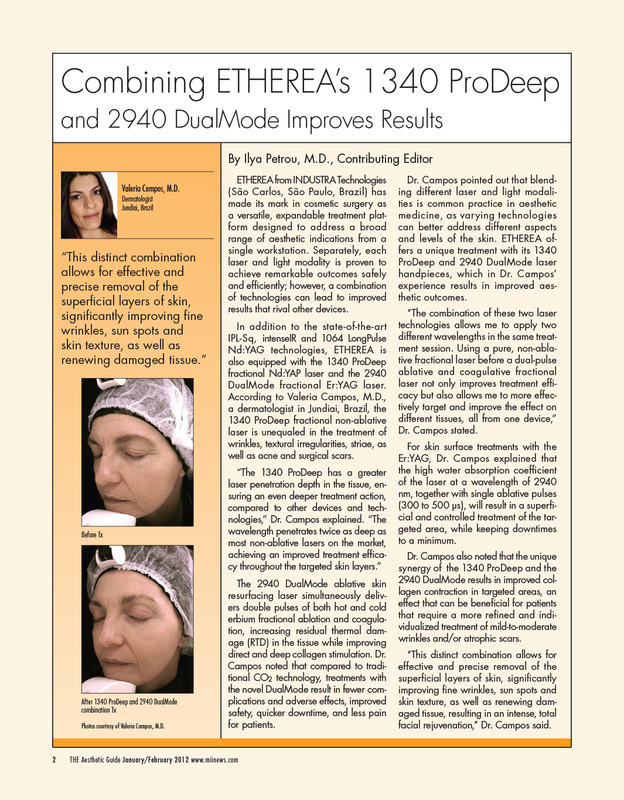 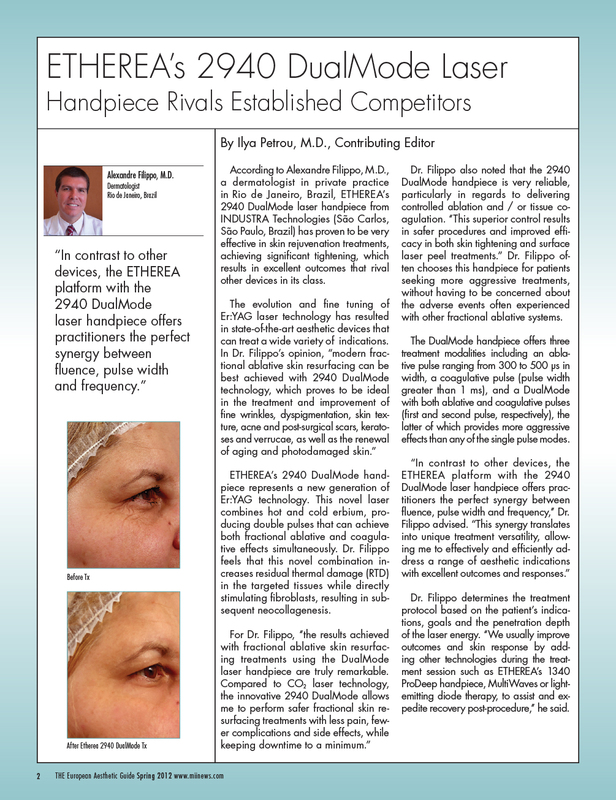 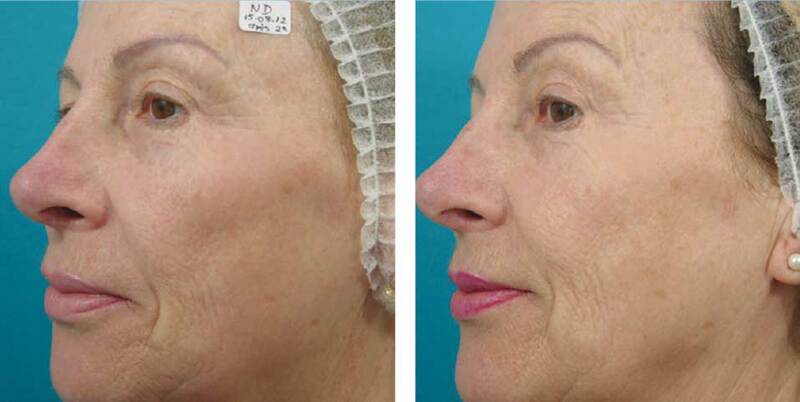 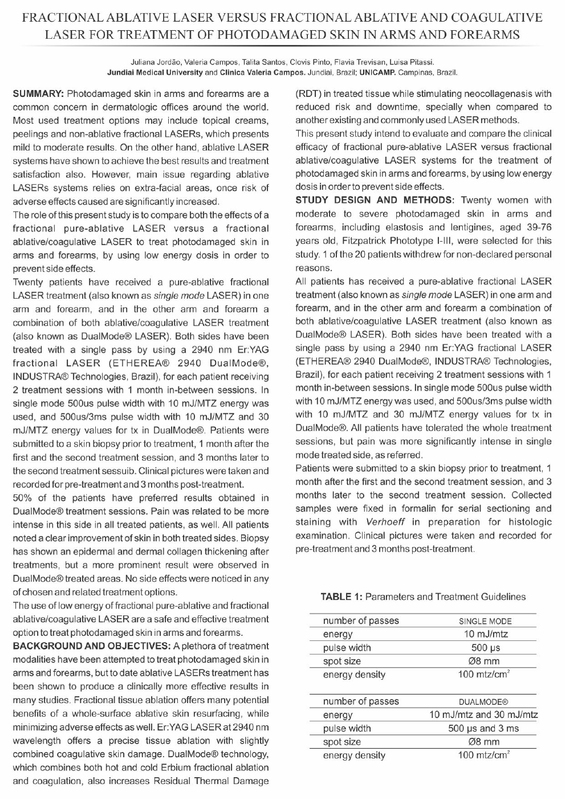 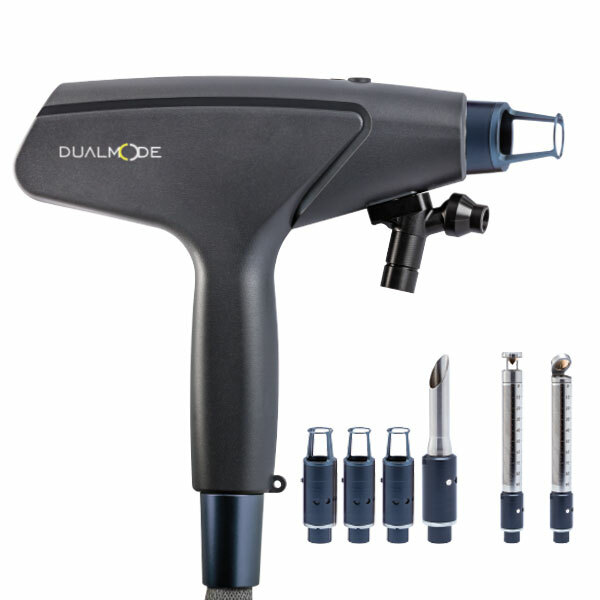 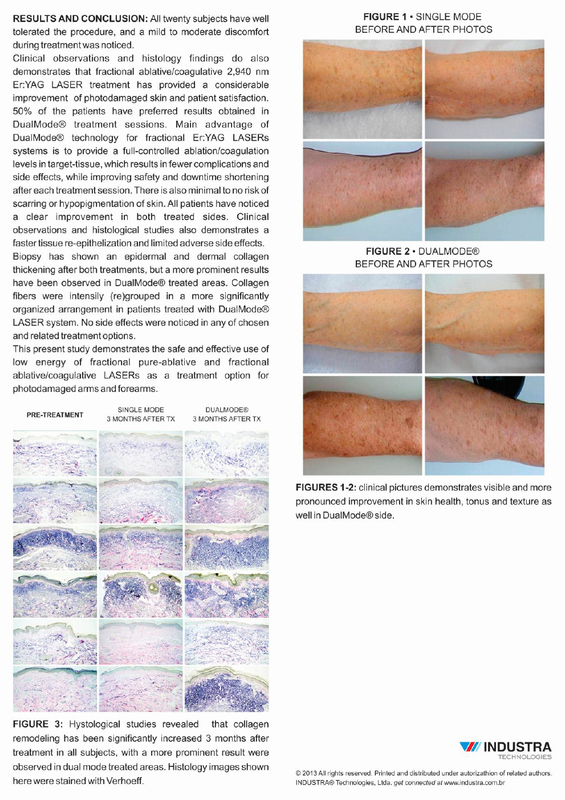 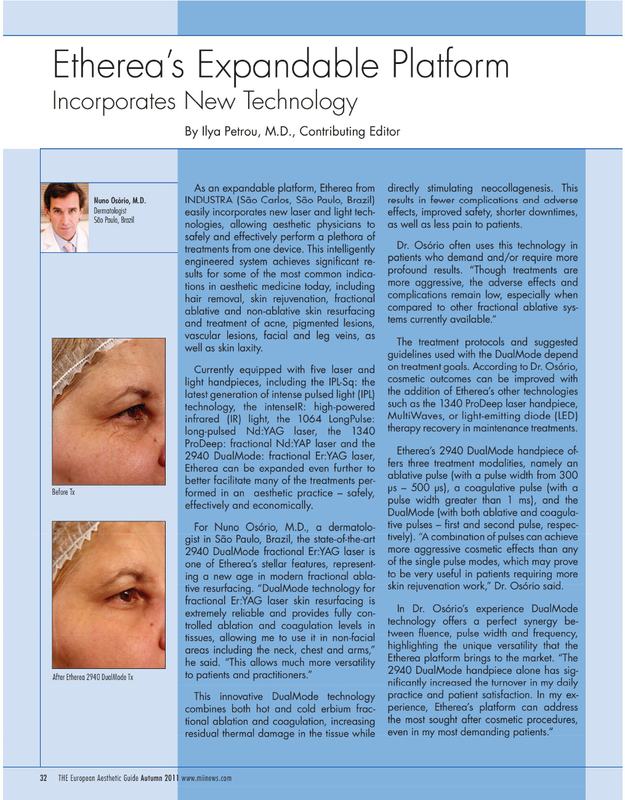 DualMode’s combination of ablative pulses and coagulation increases the residual thermal damage and the consequent direct stimulation of laser on collagen. 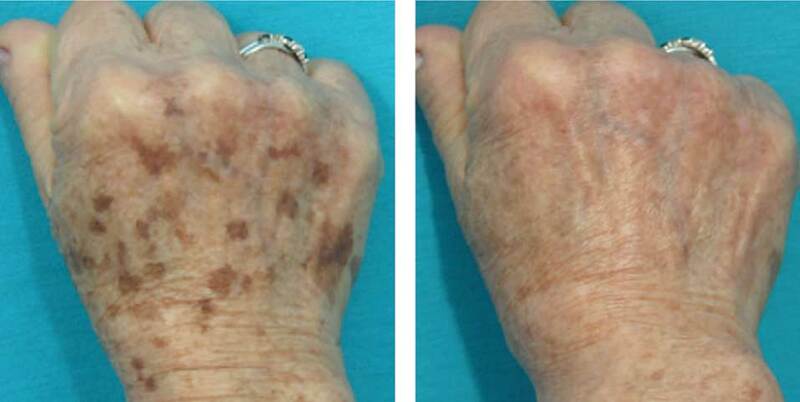 The intensity of coagulation is demonstrated with different pulse widths (levels 1, 2 and 3). 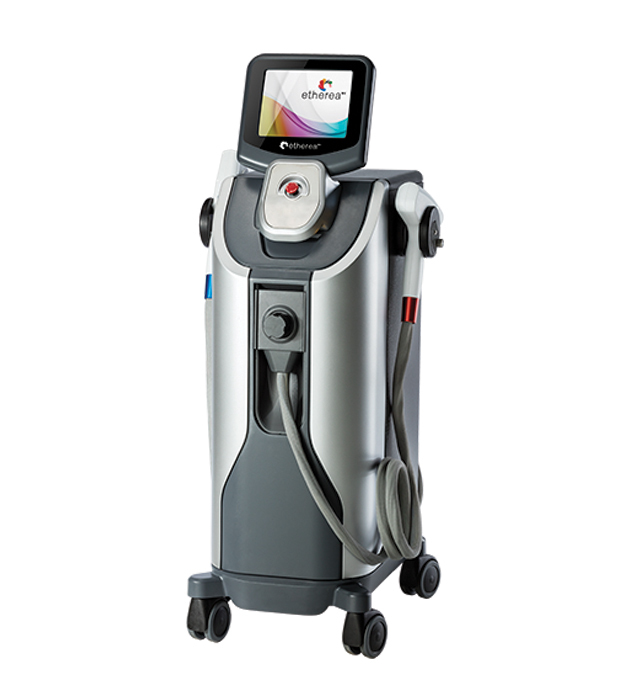 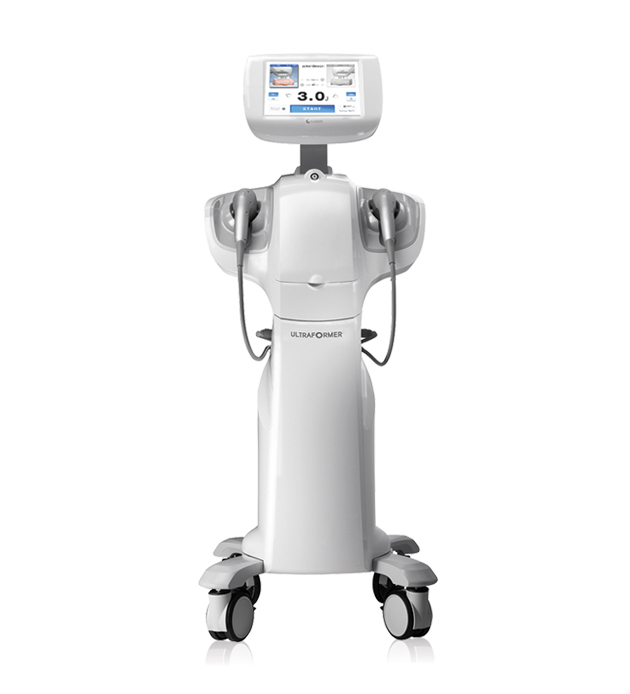 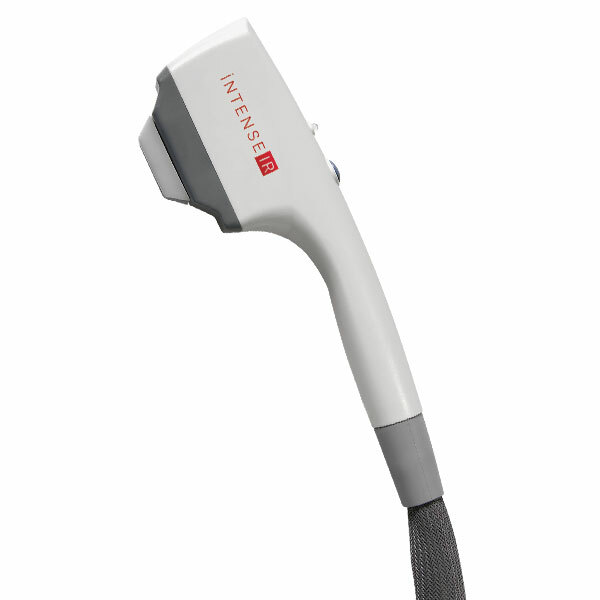 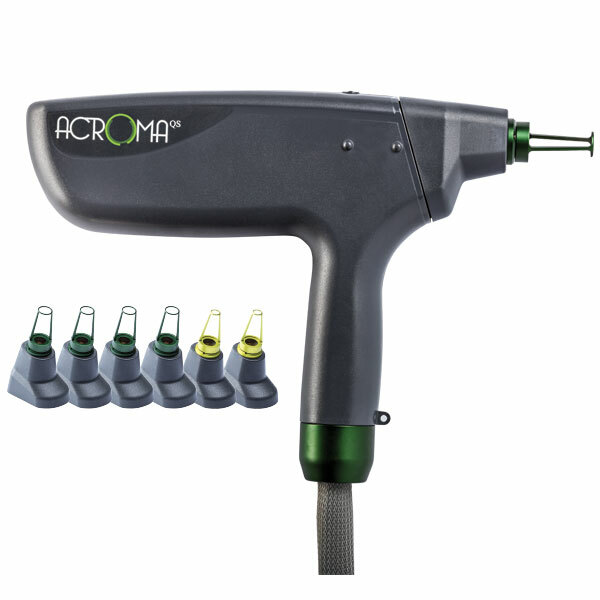 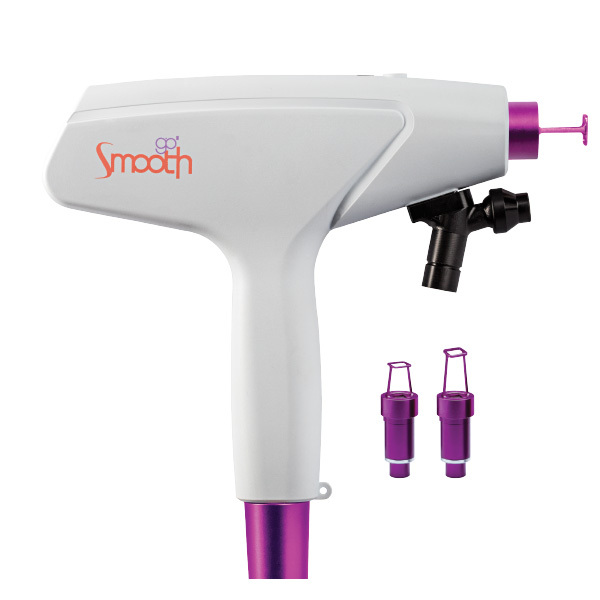 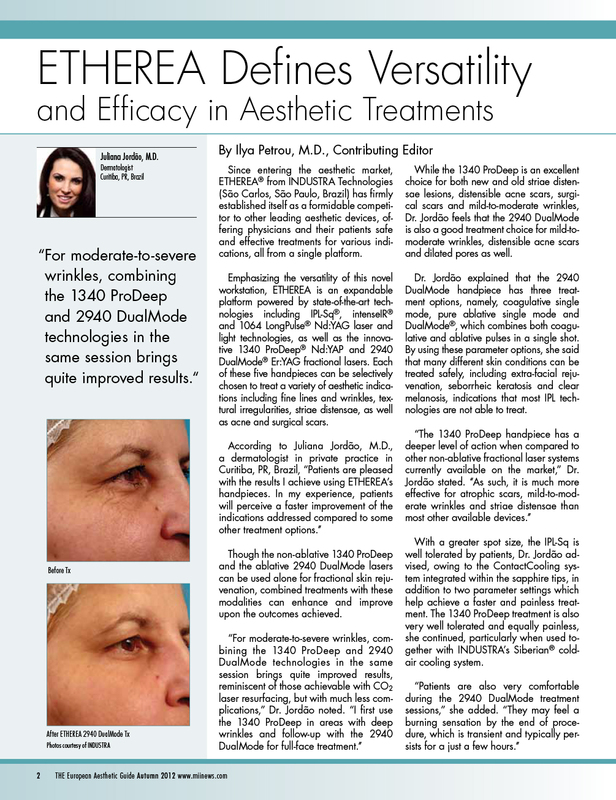 The Etherea is equipped with the IPL-Sq handpiece, using square-wave pulse technology. 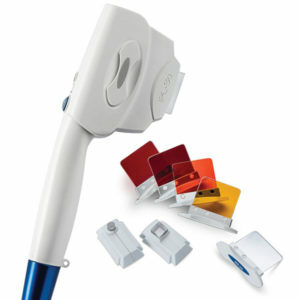 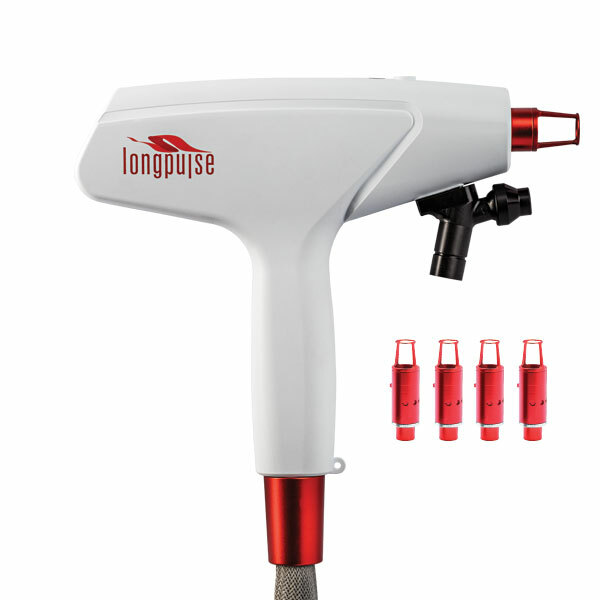 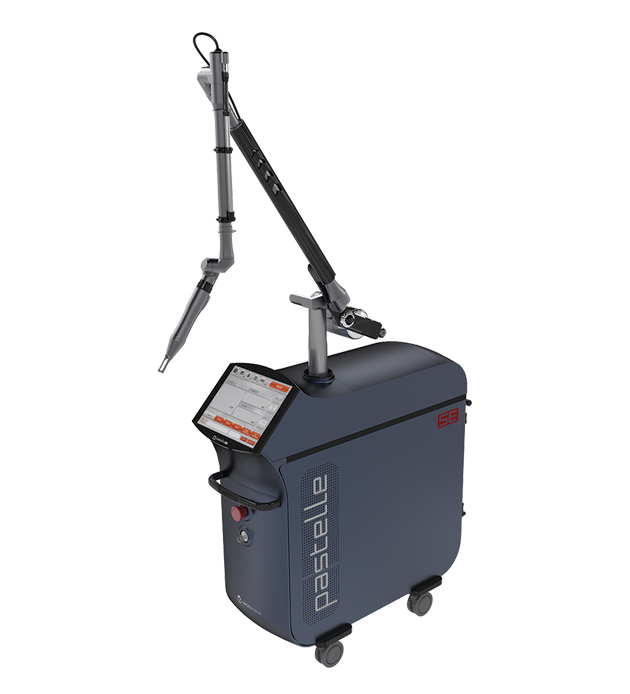 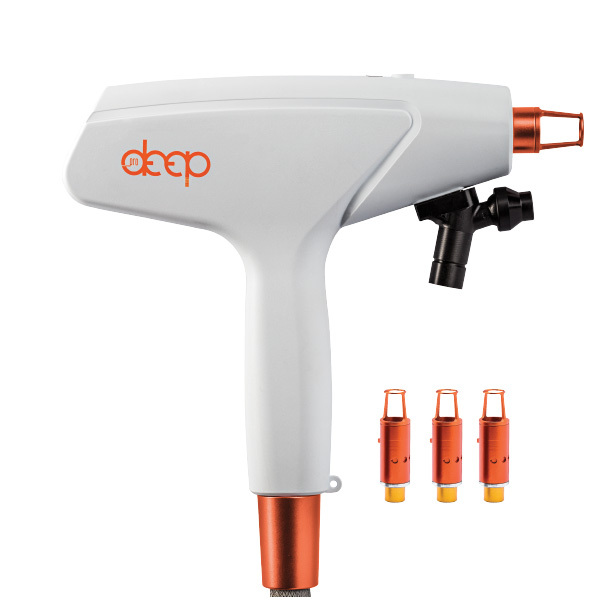 Unlike traditional IPL systems, this technology releases energy through a controlled and microprocessed disharge to deliver uniform energy all along the pulse. 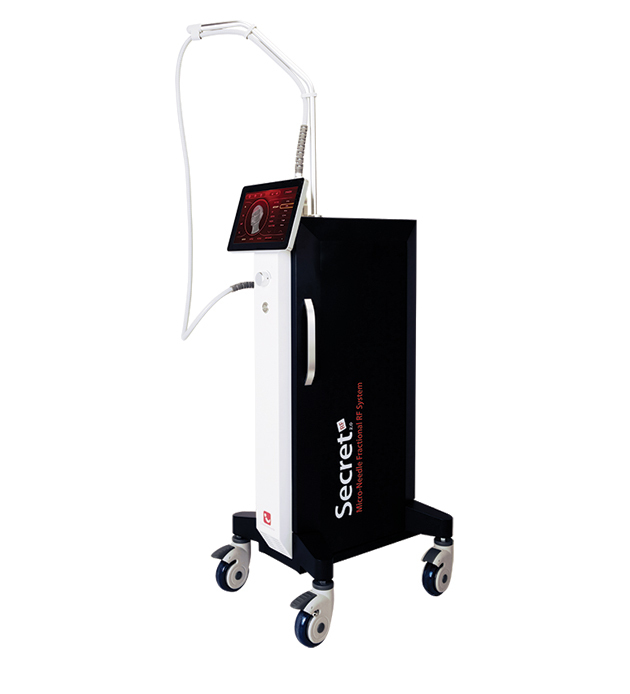 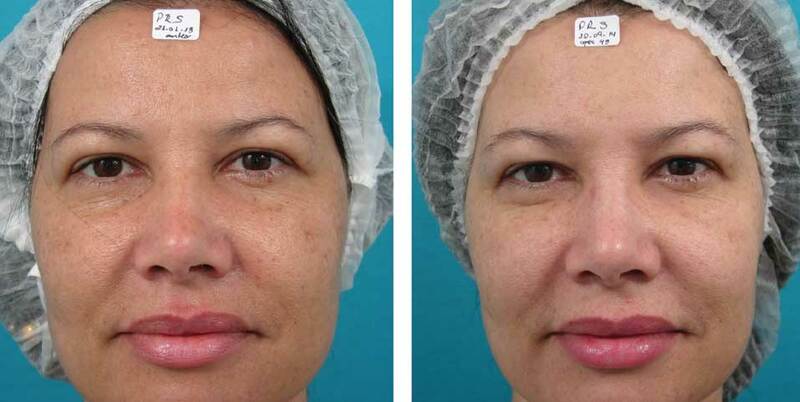 This ideal configuration helps to ensure higher safety and efficacy of clinical procedures, as well as improved aesthetic outcomes. 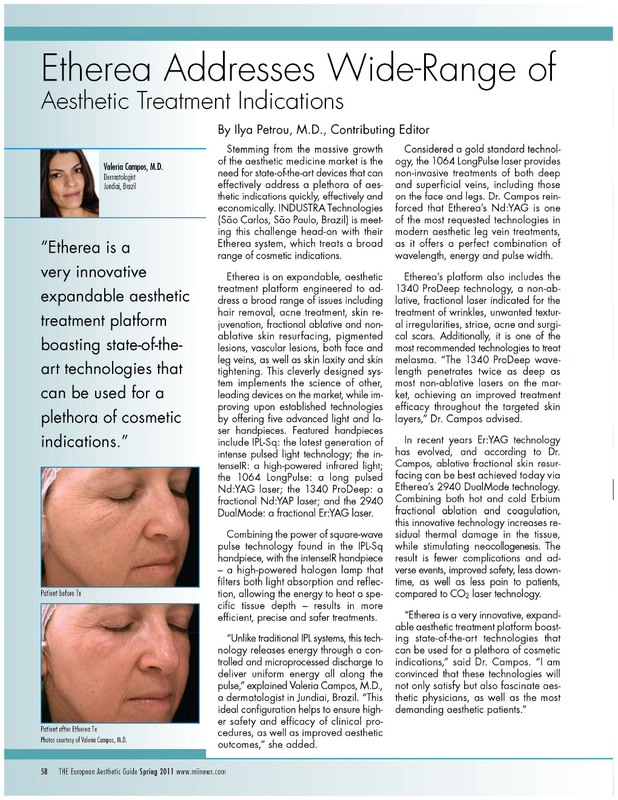 Etherea is a very innovative, expandable aesthetic treatment platform boasting state-of-the-art technologies that can be used for a piethora of cosmetic indications.